For the Rugby Championship match against the All Blacks in Wellington on Saturday. – The total Test caps in the Springbok starting lineup is 426. There are 171 in the backline and 255 among the forwards. On the bench, there are a further 235. – The average caps per player in the backline are 24, the forwards 32, while the players on the bench average 29. The average age of the starting XV is 26. – With a tally of 51 career points against New Zealand, Handré Pollard is fourth on the point-scoring list behind Morné Steyn (139), Percy Montgomery (106) and Joel Stransky (54). 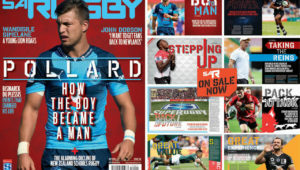 – Pollard is just 17 points away from scoring 100 points in the Rugby Championship. 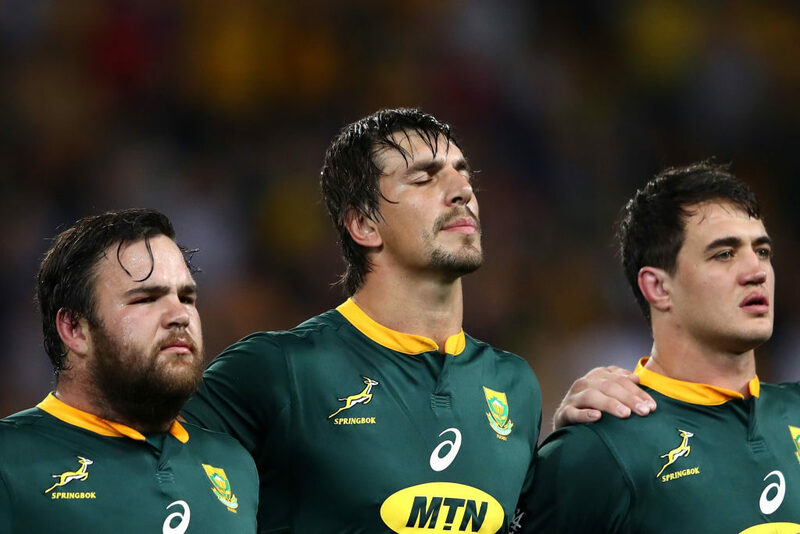 – Eben Etzebeth will play in his record 36th consecutive Rugby Championship match. – Westpac Stadium in Wellington, with a seating capacity of 34,500 (which can be increased to 38,000 for major Test matches), was opened on 3 January 2000. 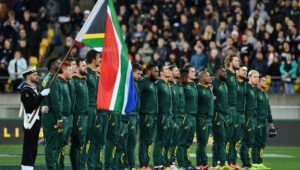 – Saturday’s Test will be the seventh between New Zealand and South Africa at the stadium and the Springboks are still winless there. Their record for the previous six Tests is: P: 6; L: 6; PF: 79; PA: 180; TF: 9; TA: 19; Average score: 13-30; Win%: 0%. – All six Tests were played in the Rugby Championship. In the very first Test at this venue in 2002 the score was 41-20, which is the most points conceded by the Springboks at this ground. – South Africa’s overall record in the Rugby Championship against New Zealand is: P: 47; W: 12; L: 35; PF: 881; PA: 1 358; TF: 80; TA: 142; Average score: 19-29. Win%: 26%. – South Africa’s overall record against New Zealand is: P: 95; W: 35; L: 57; D: 3; PF: 1 482; PA: 1 945; TF: 143; TA: 212; Average score: 16-20. Win%: 37%. 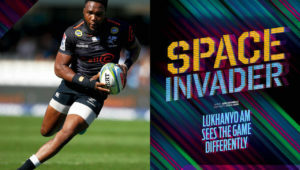 – New Zealand’s biggest win against the Springboks was last year when the All Blacks won 57-0 in Albany. The Boks’ best win was on 30 June 1928, when they beat the All Blacks 17-0 in Durban – New Zealand’s first Test on South African soil. – The referee is Nigel Owens of Wales. He was born on 18 June 1971 in Mynyddcerrig, Carmarthenshire. His first Test was in 2005 when he refereed a Test between Japan and Ireland in Osaka. 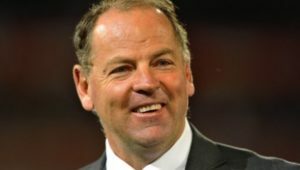 – Owens is the most experienced referee in the world with 83 Test appearances. He has refereed in 16 Tests that involved South Africa previously, with the Boks winning nine. – The two assistant referees are Pascal Gaüzère of France and Nic Berry of Australia, while Englishman Rowan Kitt is the TMO.